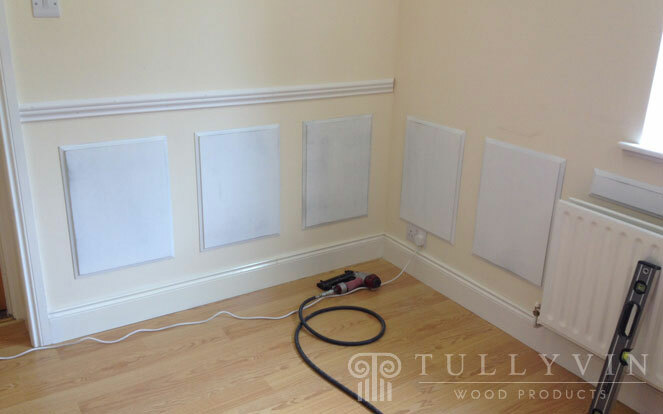 Wall Panels consist of individual raised wall panels made from moisture resistant MDF that are twice primed and sanded ready for painting. 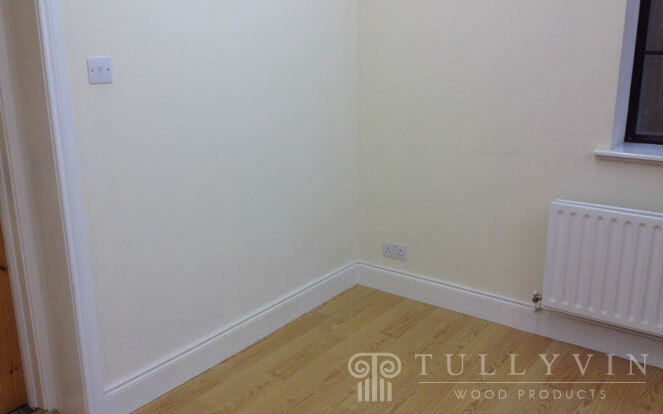 With this product you get customised panels and a dado rail, these are fixed to the existing wall and use the existing skirting board in your room. 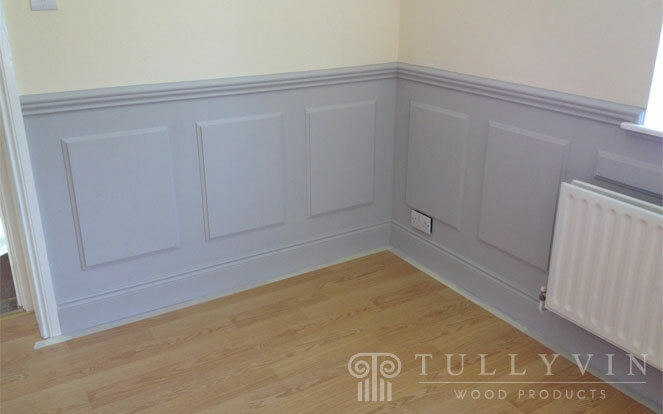 The dado rail, panels, skirting board and wall are then all painted the same colour to give the effect of the entire wall being panelled. 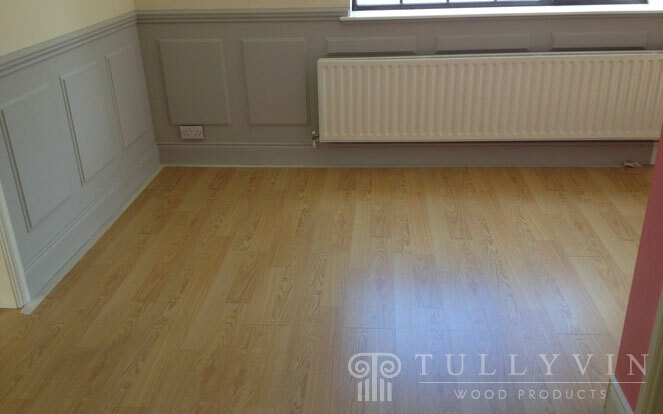 This the most economical panelling type in our range and can be supplied and fitted or supplied only. Contact us with an overall length i.e 15 metres or 20 feet for example, to get a quote.